You may have seen footage of the Resident Evil 2 4th Survivor and Tofu modes, here’s how to unlock these bonus modes for yourself. 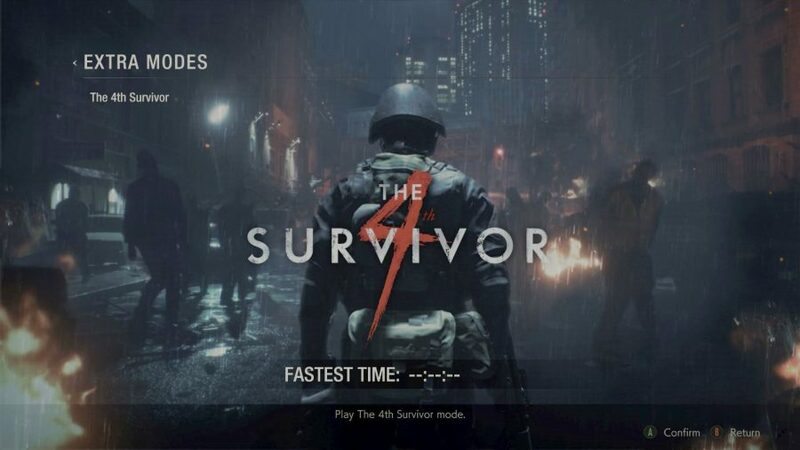 But first, what exactly are the 4th Survivor and Tofu modes? 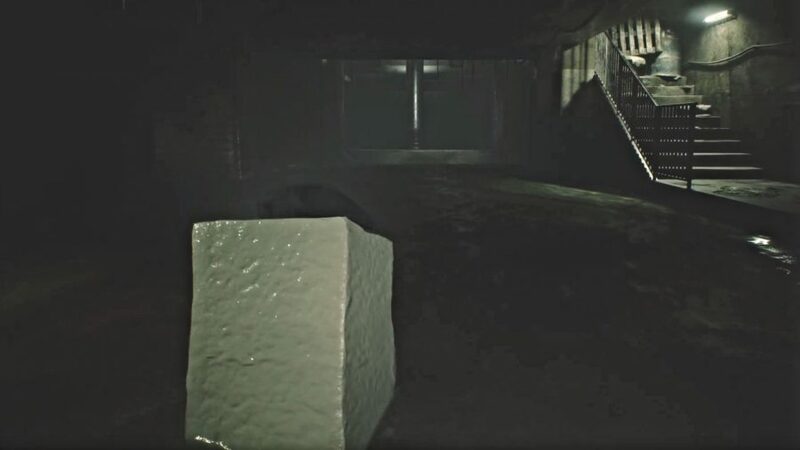 In the original Resident Evil 2, which dropped more than 2 decades ago, there was a set of secret modes made available to the player for fulfilling certain criteria throughout the game’s main story mode. One of these modes was titled ‘The 4th Survivor’ and featured an alternate scenario to the main game. Instead of playing as Leon or Claire, you were dropped into the shoes of Hunk, an Umbrella soldier with a decked-out arsenal of weapons. As an homage to the original, Capcom has included this mode in the Resident Evil 2 Remake, though it’s not exactly clear how to unlock it. There’s also Tofu mode, another parody mode from the original mode that sees players control a massive wedge of coagulated soy curds across the same hard-as-nails level as Hunk. To make matters worse, Tofu only has a collection combat knives to protect itself. To unlock Hunk as a playable character and his accompanying the 4th Survivor mode, you have to first beat the game as either Leon or Claire. After an abrupt ending you’ll be kicked back to the title screen, but a new menu option will be available, known as the ‘2nd Run’. Choose this option and the B scenario for the opposite protagonist will be available, so if you played as Leon in your first playthrough, you will unlock Claire’s B route, and vice versa. Then, make your way through the 2nd Run with the available protagonist and you will see the extended ending of the game, which involves all new gameplay which we won’t spoil here. Once the credits roll on your 2nd Run, you will unlock Hunk and the 4th Survivor mode. The new mode will be available from the main menu, though be warned, it’s pretty challenging. The 4th Survivor gives you access to a boatload of weapons and recovery items. Hunk may well be known as ‘The Grim Reaper’ for his aversion to death, but bear in mind that this gauntlet throws every available enemy at the player in increasingly claustrophobic environments. Keep your wits about you. This mode is unlocked after managing to successfully complete a playthrough with Hunk. Go back to the menu and you’ll see a new option called ‘The Tofu Survivor’. It’s the same setup, but a lot funnier as you splodge your way through a gamut of undead horrors, losing clumps of protein to zombie attacks and fending off Lickers with nothing but a knife. So, if you were looking for even zanier ways to complete Capcom’s zombie remake, there’s how you unlock Resident Evil 2’s 4th Survivor and Tofu modes. 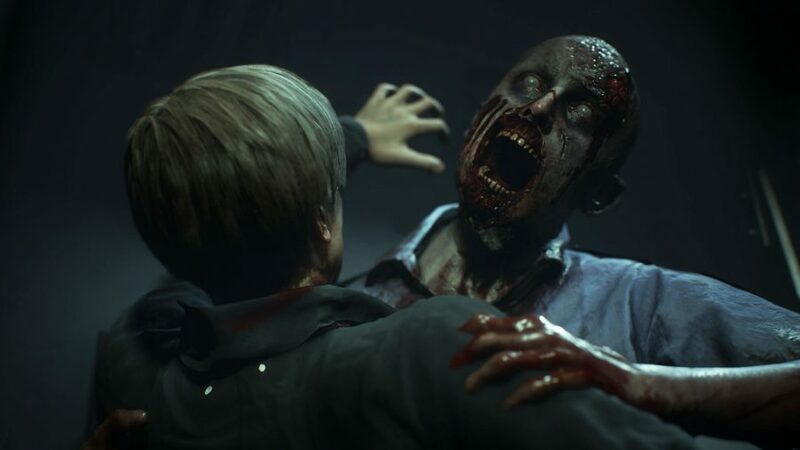 But, just in case you having trouble completing the game the necessary number of times to get to this stage, our guides on how to get the Resident Evil 2 shotgun and grenade launcher – plus the Quickdraw Army and M19 – will help you out. For now, best of luck bashing zombies with coagulated soy milk, we suppose.